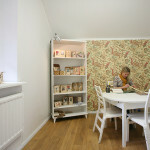 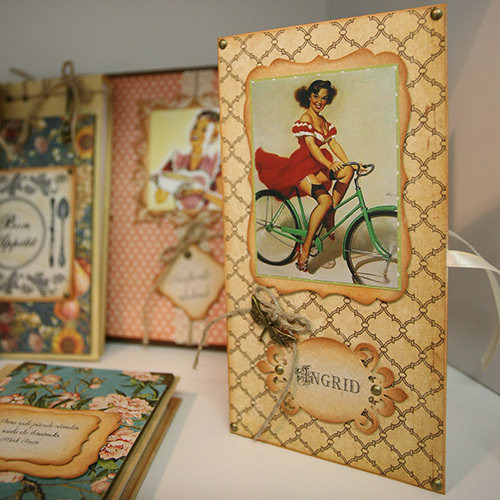 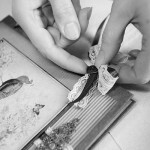 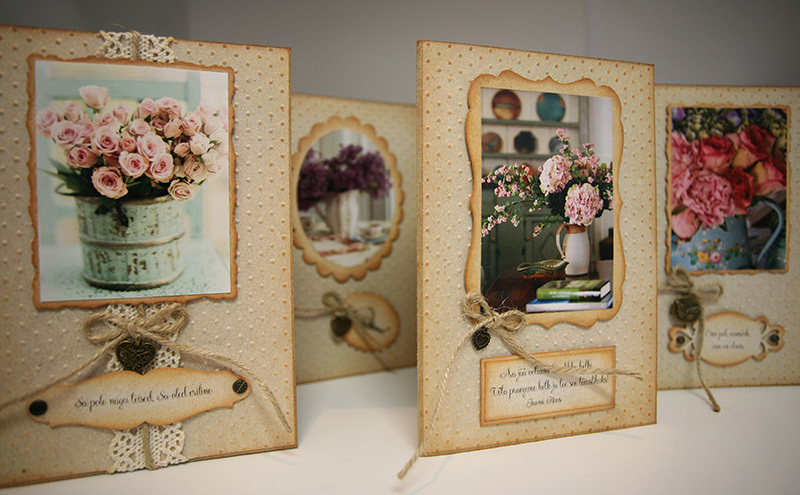 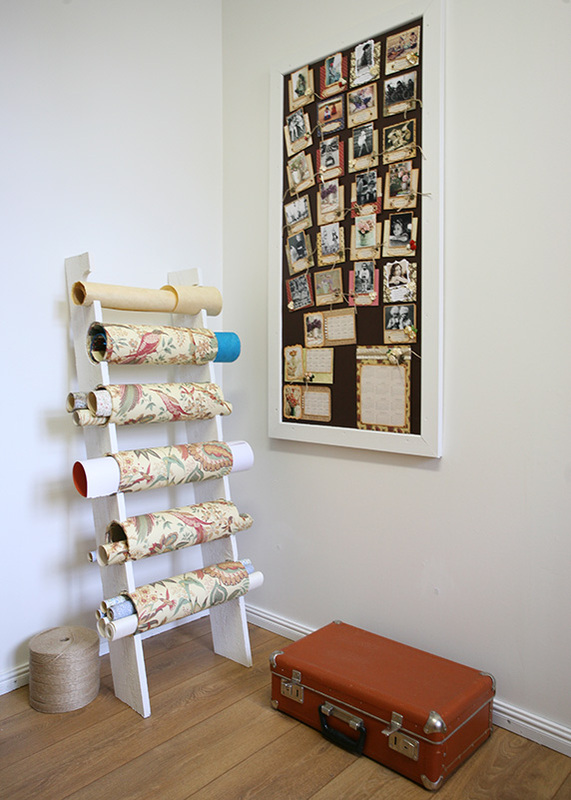 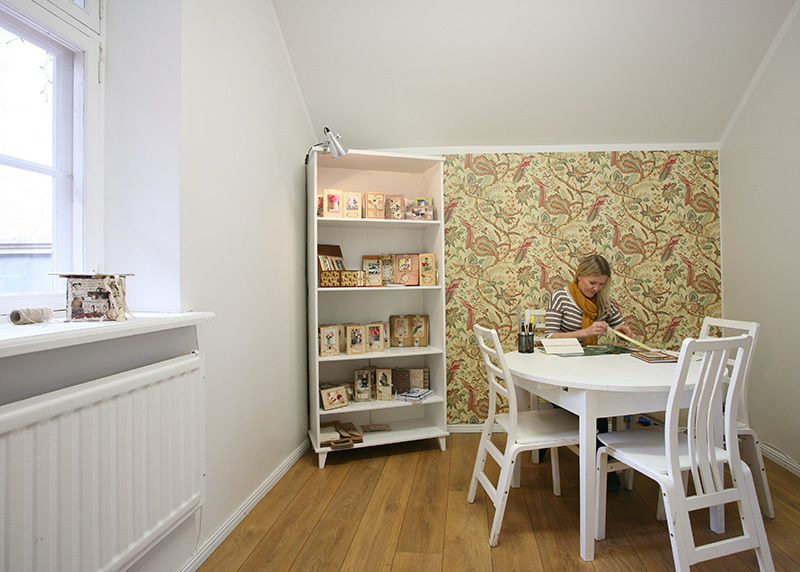 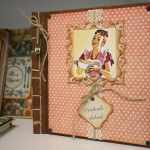 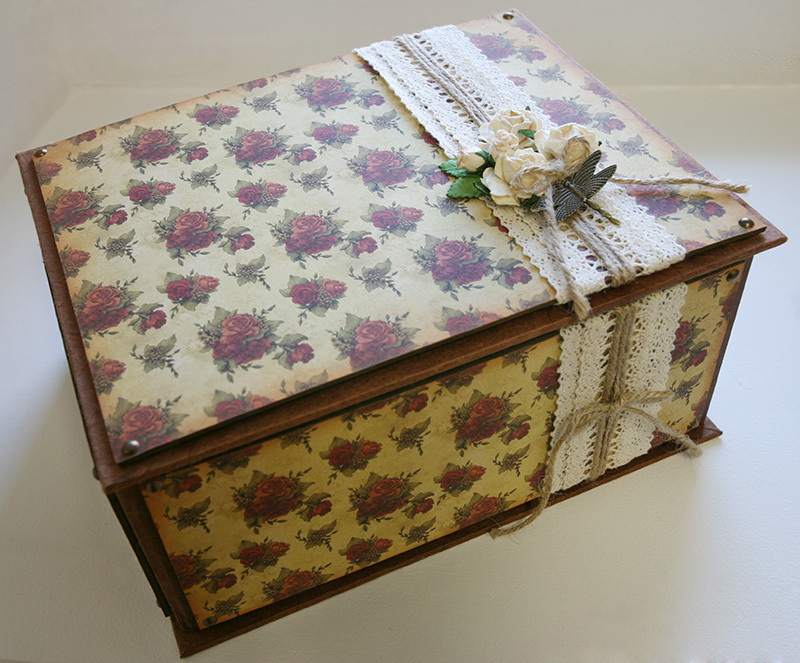 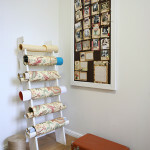 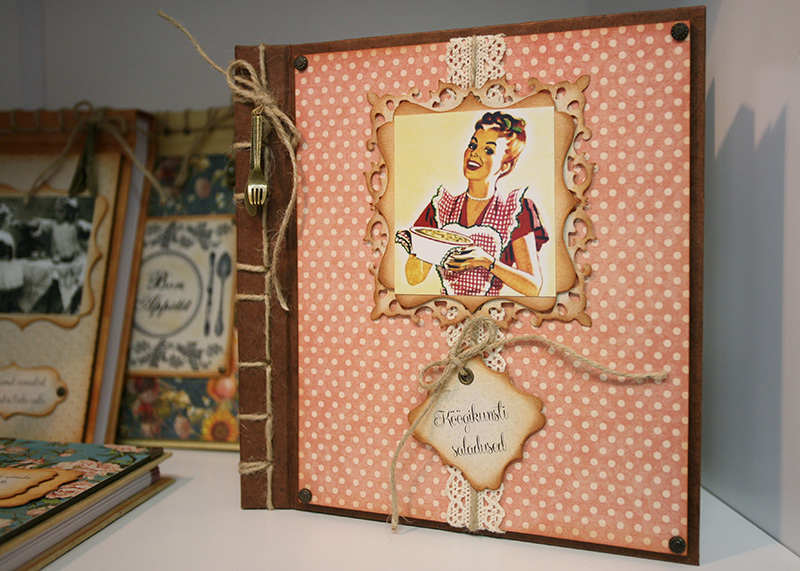 In Karin’s Paper Studio you will find handmade cards, albums, calendars and boxes with a little romantic touch. 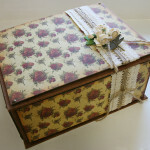 These hand made products are exclusive and unique and give a lot of joy for their maker and receiver as well. 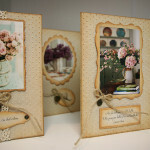 You can buy and order all these products from here, Karin also offers many materials required for paper craft.